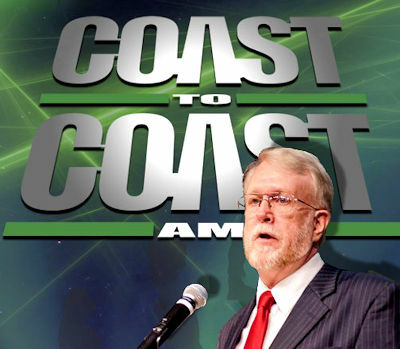 Noted researcher Robert Hastings will discuss his investigations into UFO activity at nuclear weapons sites on Coast to Coast AM with George Knapp, on August 20, 2017 at 10 p.m. Pacific Time. Since 1973, Hastings has interviewed more than 160 U.S. military veterans regarding their involvement in one nukes-related UFO incident or another. On September 27, 2010, CNN live-streamed his press conference in Washington D.C., during which former U.S. Air Force missileers described occasions when several ICBMs mysteriously malfunctioned moments after a disc-shaped craft was observed hovering near their underground launch silos. The full-length video of the press event is available at www.ufohastings.com. The second edition of Hastings’ 600 page book, UFOs and Nukes: Extraordinary Encounters at Nuclear Weapons Sites is now available at Amazon and Amazon UK. Hastings' recently, released documentary, UFOs and Nukes: The Secret Link Revealed, can be viewed here.